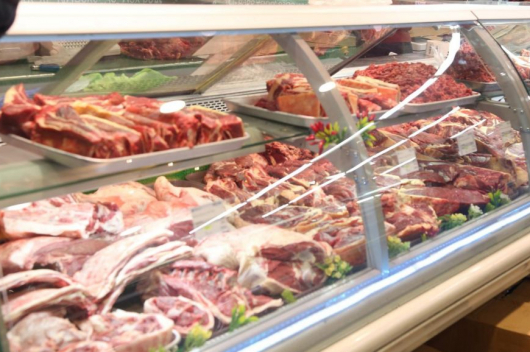 Mongolia exported 54,900 tons of meat and meat products in 2018 – a 20-year high. 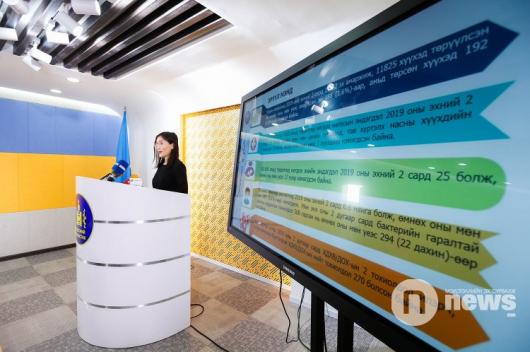 According to the Ministry of Food, Agriculture and Light Industry, the goal set in the Mongolian government’s action plan (2016-2020) has been fulfilled. Animal husbandry is one of the main sectors of Mongolian economy, as nearly 40 percent of its nomad population depend on livestock. 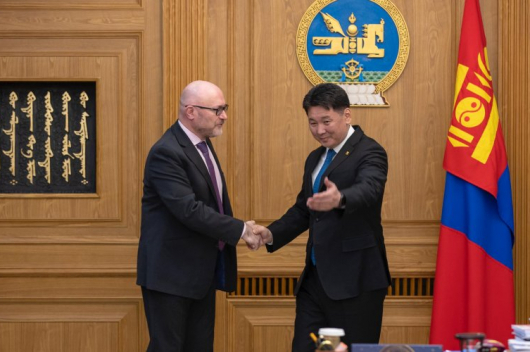 Mongolia aimed to raise meat exports tenfold in the coming years in a bid to diversify its heavily mining-dependent economy. Mongolia has around 60 meat processing plants. From this, around 20 have meat export licenses. Mongolia mostly, exports meat to two neighbors (Russia, China) and also working to find new markets in Japan and the Middle East, with Iran a particular target as producers hope to benefit from higher halal meat prices.